Date your spouse. This is something I preach. Real talk – after my husband and I got married, I wasn’t truly sure I wanted to have kids. My biggest fear was that I was going to lose “us.” I was going to lose what made us a family. I didn’t want to get caught up in a kid, only to forget the reason why that kid was here. Then it just clicked one day. I remember – I went out to dinner with my mom and I just cried. I told her my fears and she reassured me that it didn’t have to be that way. Mama to the rescue. My husband and I try to go out once a month, just the 2 of us. 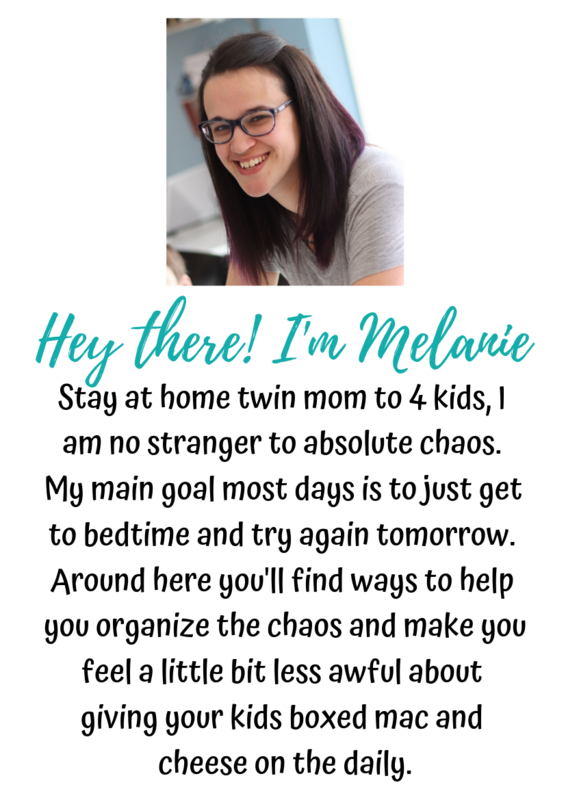 We have lots of family and friends that are available to watch our kids at the drop of a hat (you know who you are) so finding a sitter is very rarely difficult for us. But sometimes, finding that sitter isn’t always easy. So I put together a list for you of at home and out of home date ideas. I challenge you to try them all! Also, think about some of the things you do with kids, but subtract the kids. Movie, shopping, the zoo….you get to spend so much more time and energy on the actual event and each other than worrying about wrangling your kids. Try it. I promise, you’ll like it.